Why so serious? Oh. Nevermind. 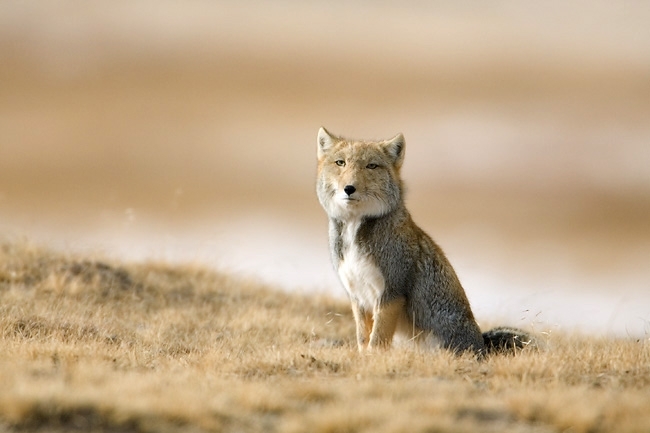 The Tibetan Fox roams the remote, parched earth of the tibetan plateau. This highly capable carnivore does a fantastic job of snatching small mammals with sharp teeth while appearing unapologetically smug. It also enjoys ample rest and relaxation in its burrow and no, it’s not impressed with this blog.